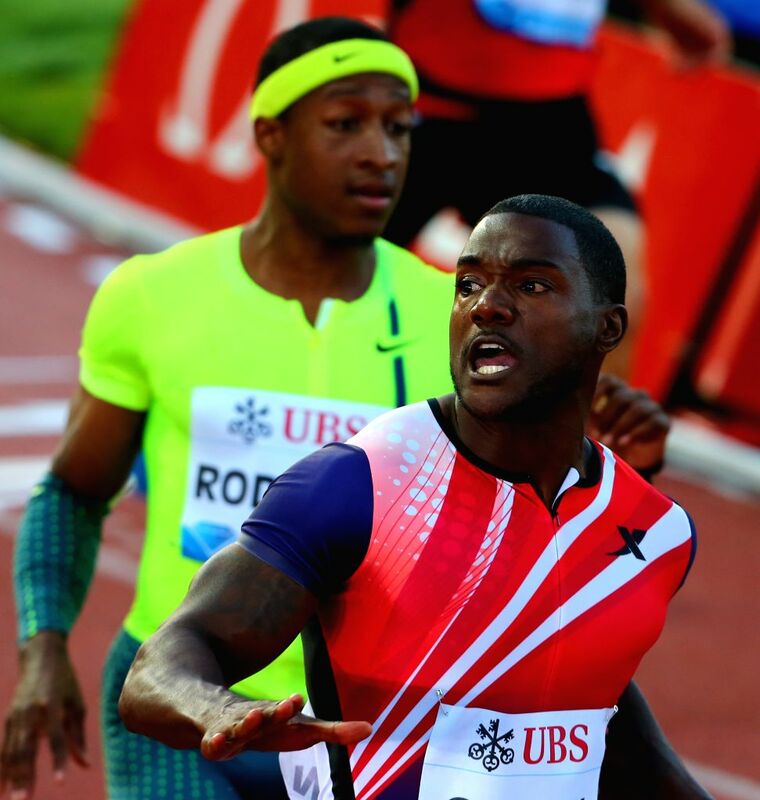 LAUSANNE, July 4, 2014 - Justin Gatlin (front) of the United States crosses the finishing line during the men's 100m race during the IAAF Diamond League Meetings in Lausanne, Switzerland, July 3, 2014. Justin Gatlin claimed the title of the event in 9.80 seconds. 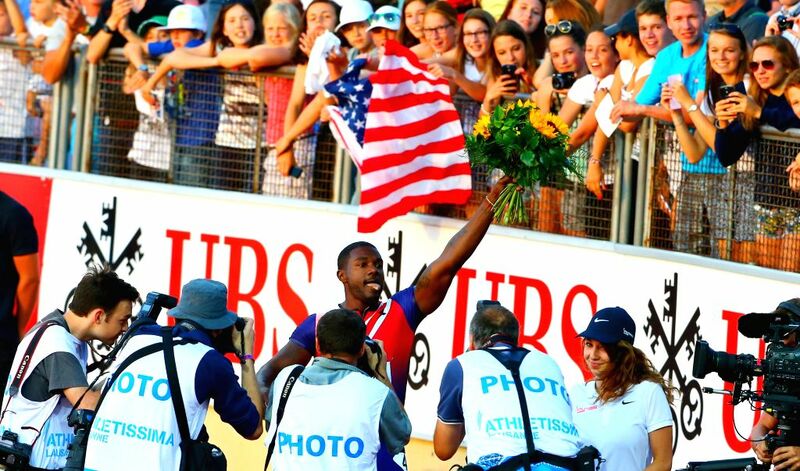 Justin Gatlin (C) of the United States celebrates after the men's 100m race during the IAAF Diamond League Meetings in Lausanne, Switzerland, July 3, 2014. 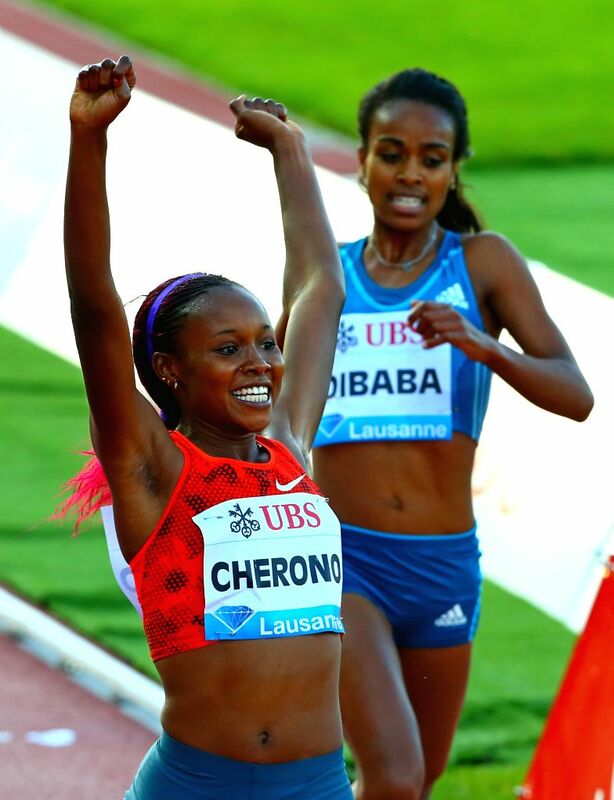 Kenya's Mercy Chernon celebrates after the women's 3000m race during the IAAF Diamond League Meetings in Lausanne, Switzerland, July 3, 2014. Mercy Chernon claimed the title of the event in 8 minutes and 50.24 seconds. 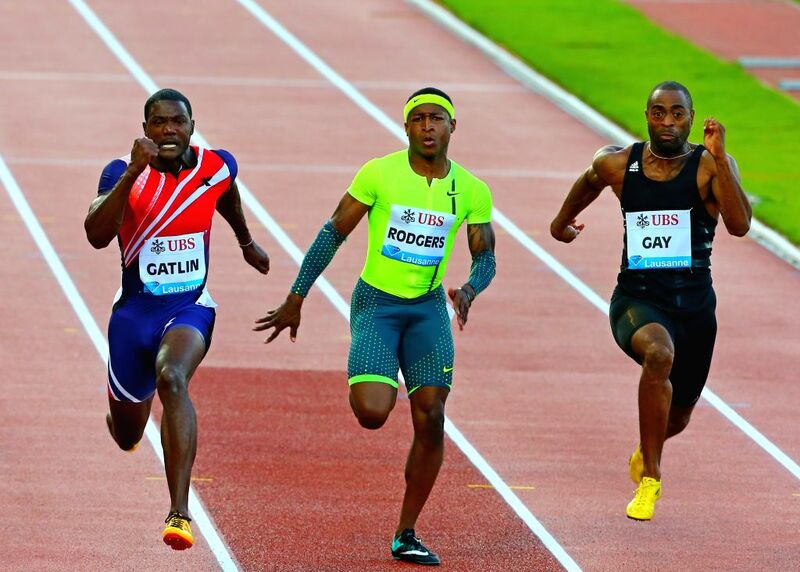 (From L to R) Justin Gatlin, Michael Rodgers and Tyson Gay of the United States compete during the men's 100m race during the IAAF Diamond League Meetings in Lausanne, Switzerland, July 3, 2014.